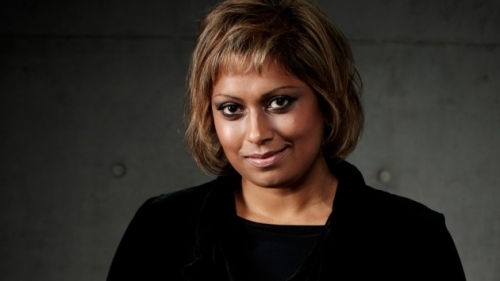 Indira Naidoo is one of Australia’s most popular broadcasters and authors. During her 30-year award-winning journalistic career, Indira has hosted and reported for some of the country’s most distinguished news and current affair programs – including ABC’s LATE EDITION nightly news and as an anchor and reporter for SBS TV’s the WORLD NEWS TONIGHT. Her first book, the best-selling ‘The Edible Balcony’ published in 2011, about growing food in small spaces, has been launched in London, Hong Kong and New York. 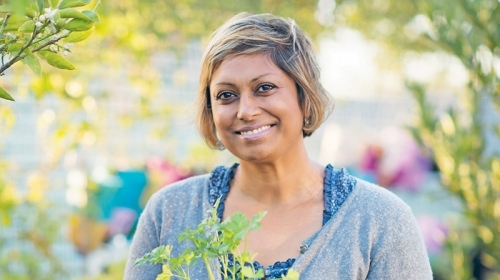 Her second book – ‘The Edible City’ – about the Wayside Chapel and community gardening – was published in 2015. 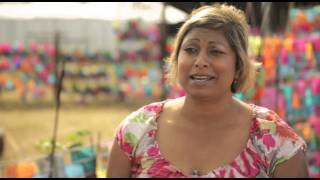 In 2017 Indira has starred as a special guest presenter on ABC TV’s ‘Gardening Australia’ program and hosted SBS show “Filthy Rich and Homeless” that gave Australians a new perspective on what life is like for the nation’s growing homeless population.